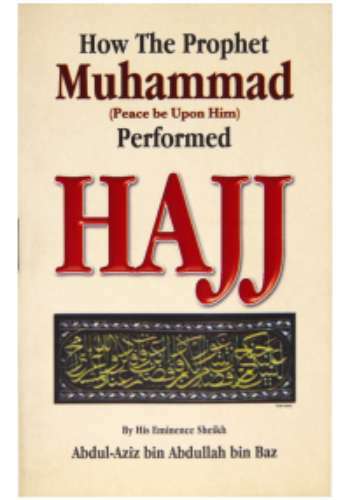 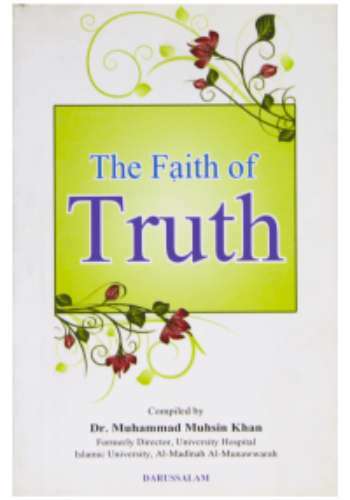 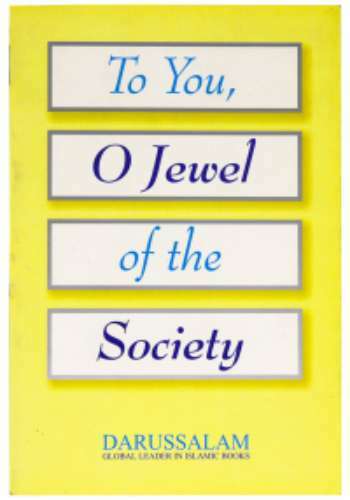 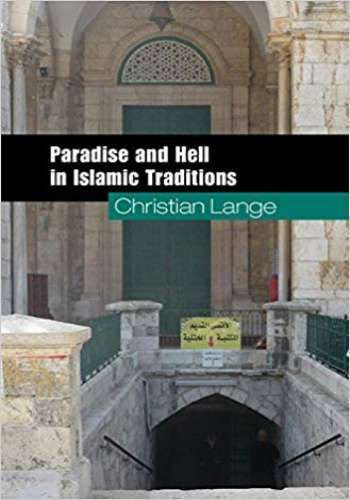 This book is a compilation of the numerous narratives about the lives, experiences and previous beliefs as well as Islamic impressions and reasons of different lucky women, belonging to all walks of life, as to why they reverted to Islam. 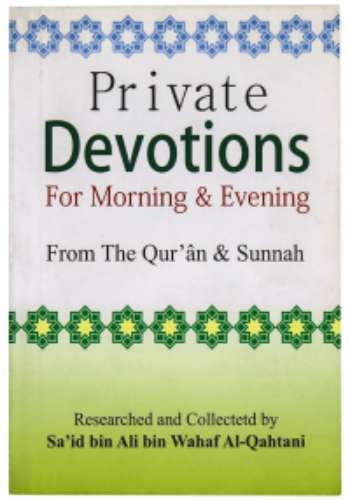 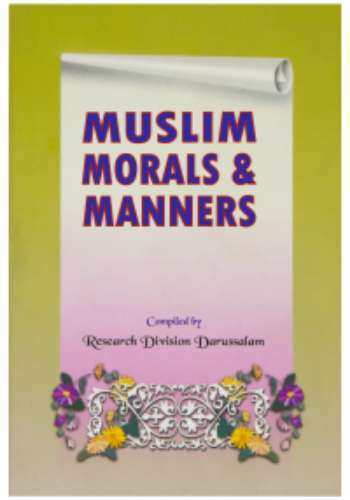 Darussalam has already published one book from the same compiler on the same focus that was very much appreciated by the readers. 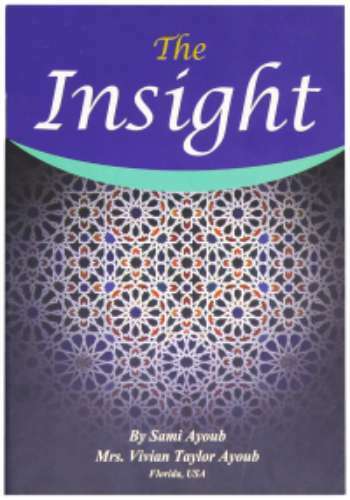 We hope this study will help those non-Muslims women whose concepts are not clear about Islam, and those people who are working in Da`wah field. 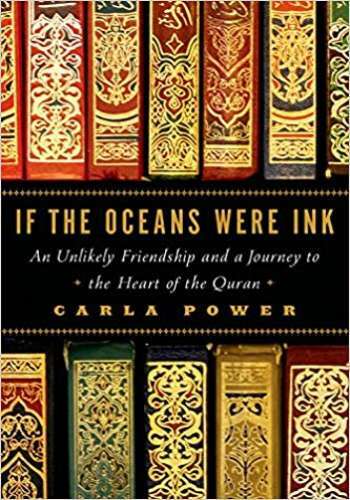 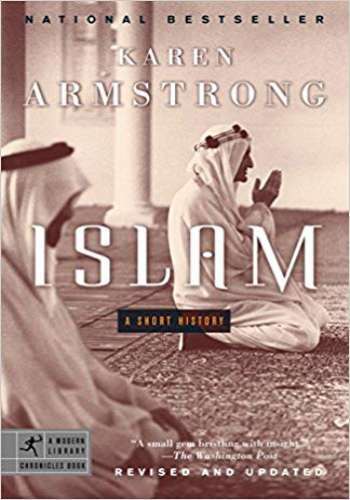 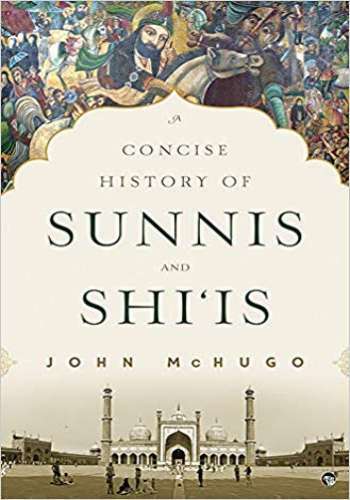 It has a detailed description as to how they were so impressed with Islam that obliged them to take such a major but uphill decision to abandon the religion of their forefathers. 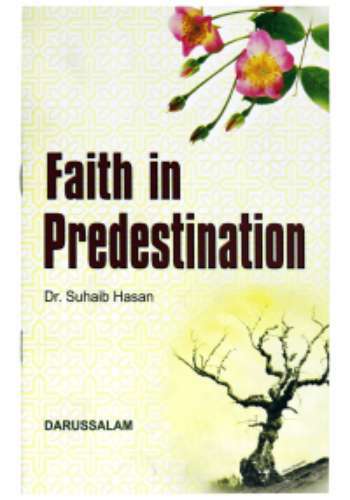 It is evident enough that Islam is the only religion which is so widely accepted by a large number of people each day. 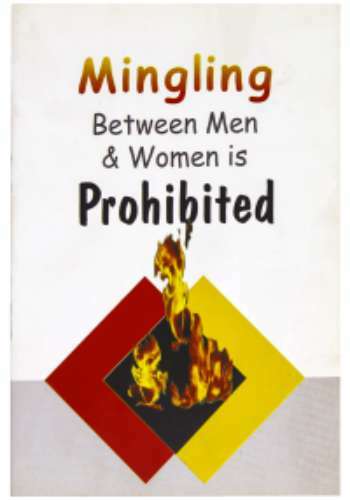 Their opinions about veiling and other moral issues concerning mingling of both sexes freely are worth reading. 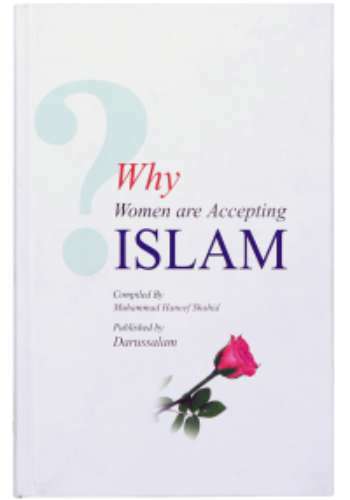 They are appreciating the place of women and their importance in the Islamic society.